This has been one question I've kept unasked weeks after news broke that Port Harcourt based artist Gthree Mayami had signed a 5 Years record/management deal with our city based record label/entertainment company “No Limit” Entertainment. Truly “No Limit” Entertainment, Owned by Mr. Kingsley Anu have not been limited in their support for Port Harcourt Entertainment/Entertainers even though there have been records of artist having limited career management under the above mentioned record label. 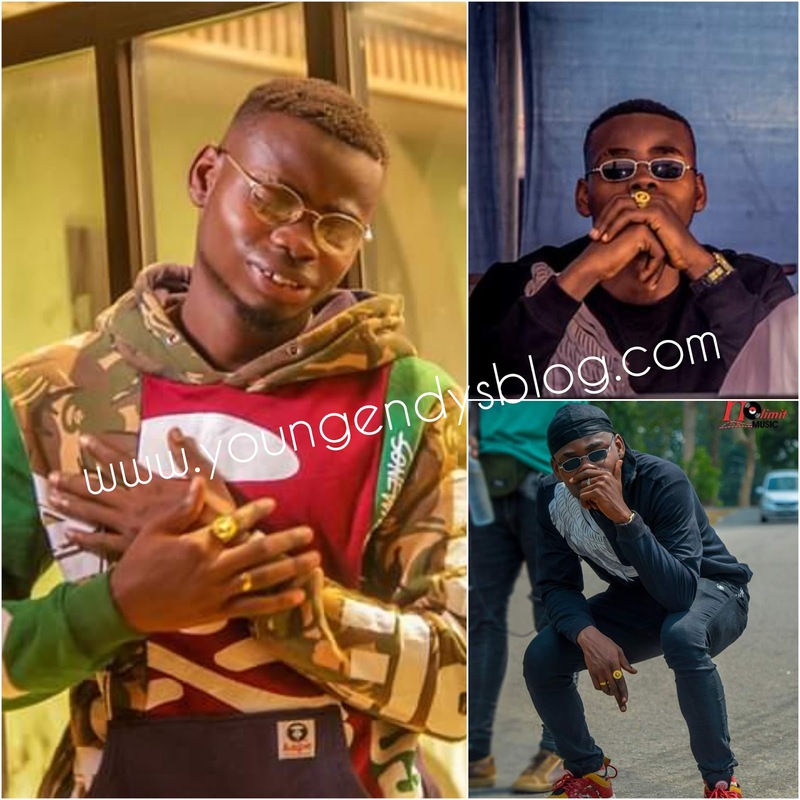 From the likes of Double Jay (Bobo Juice Crooner), Martina, Dahvi And Jeffy Jeff who recently got dished out from the record label few weeks to his official event, I am left to wonder what the future holds for the newly sighed Gthree Mayami? Even though I pray his contract with the record label does not end like that of the above mentioned artists, I still fear for the young UST student considering the fact that Port Harcourt based record labels have had issues retaining artists signed under them.